Hoffenheim’s first season in Europe can only be described as a learning process. Failure to qualify for the group stage of the UEFA Champions League was followed up with an utterly disappointing Europa League campaign. Promising Hoffenheim head coach Julian Nagelsmann has come under criticism on how he has handled the competition. Often rotating his squad many in Germany believe that the club did not take the competition seriously enough and that failing to qualify from Group C can only be considered a failure. The performances in Europe and a poor run of results have constituted the first minor crisis for the 30-year-old bench boss. Nagelsmann, so the media in Germany, showed that he is not ready yet to take a major coaching role at one of the big clubs. 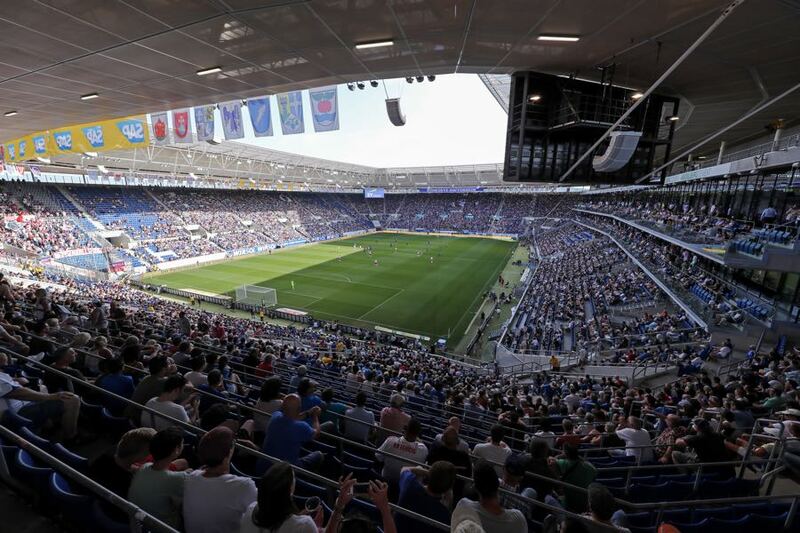 Those critiques were silenced on the weekend when Hoffenheim managed to defeat RB Leipzig 4-0. It was an impressive performance against Germany’s vice-champion. 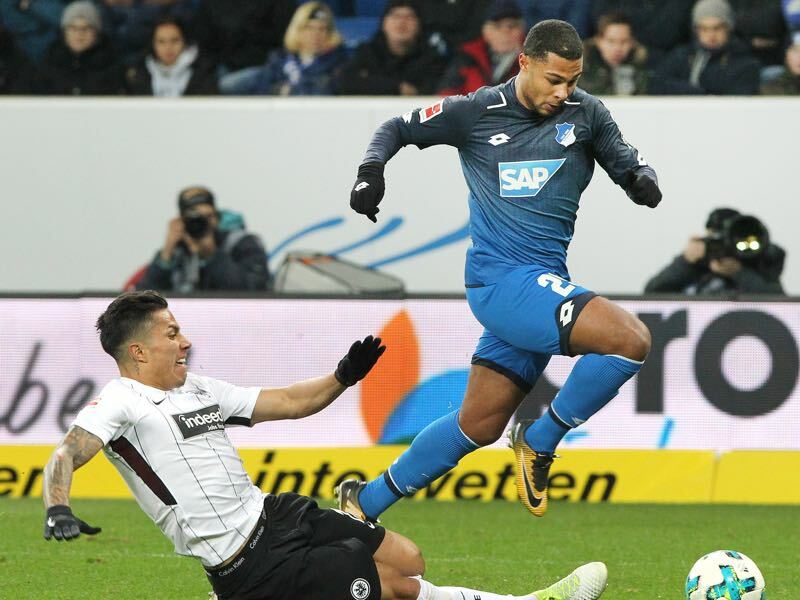 The result means that Hoffenheim are back in fifth place and that overall the club have not done much worse this season in the Bundesliga than last season. Now Hoffenheim will have one last in the Europa League to at least collect some points for the Bundesliga in the five-year UEFA co-efficiency standings. Facing them will be Ludogorets a side that can still qualify for the next round of the competition. With eleven Brazilians in the squad, Ludogorets are often labelled the Shakhtar Donetsk of Bulgaria. The club from Razgrad has quickly established itself as the model club of Bulgarian football by winning six titles in a row in the last six seasons. 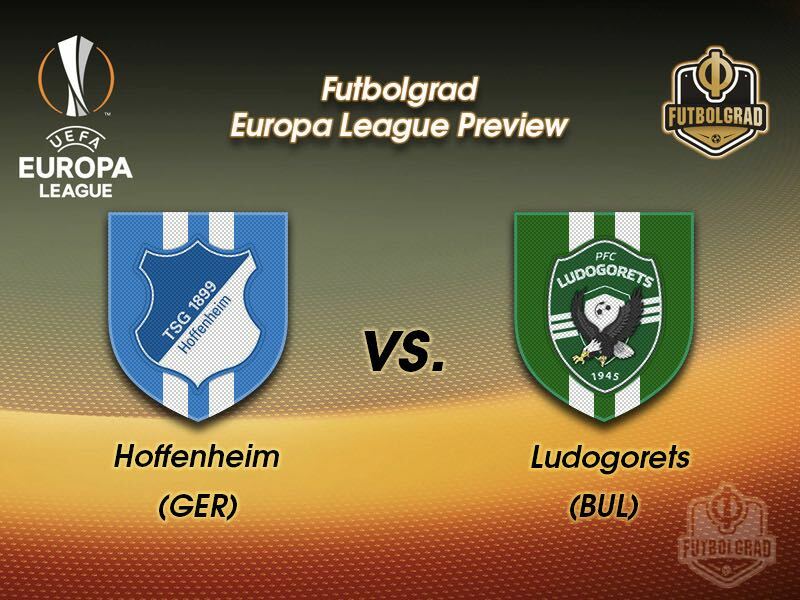 With Hoffenheim out of the competition and Ludogorets just needing one point in the final match this game has draw written all over it, but at the same time, it should be an exciting fixture between two clubs that like to play attractive football. Serge Gnabry has struggled at times with injuries this season. On loan from Bayern München Gnabry will return to the Bavarians next summer where he will become part of Bayern’s succession plan for Frank Ribéry and Arjen Robben. Until then Gnabry has some significant goals with Hoffenheim. The national team winger also wants to jump on the World Cup train and will have to show perfect performances to convince national team coach Joachim Löw to make him part of the World Cup squad. In a team that includes ten Brazilians, it is the Romanian Claudiu Keseru, who stands out for Ludogorets. The 31-year-old striker leads his side in scoring with eleven goals and eight assists in 26 games this season. Signed two years ago from the Qatari side Al-Gharafa Keseru was a typical journeyman before finally settling down in Bulgaria. In the teams’ first meeting on matchday two, Ludogorets got the better of Hoffenheim in Razgrad, coming from behind to win 2-1. That was the first Bulgarian win in 12 years and 12 UEFA games between Bulgarian and German sides in UEFA club competition (D4 L7), though the three previous fixtures had ended in draws. Hoffenheim have scored all seven of their European fixtures but have won only one of them, losing five. Ludogorets are unbeaten in five away games in the UEFA Europa League group stage (W4 D1) and have lost only once in nine away fixtures in the competition as a whole (W6 D2).